The capacity of the hotel is 50 persons. 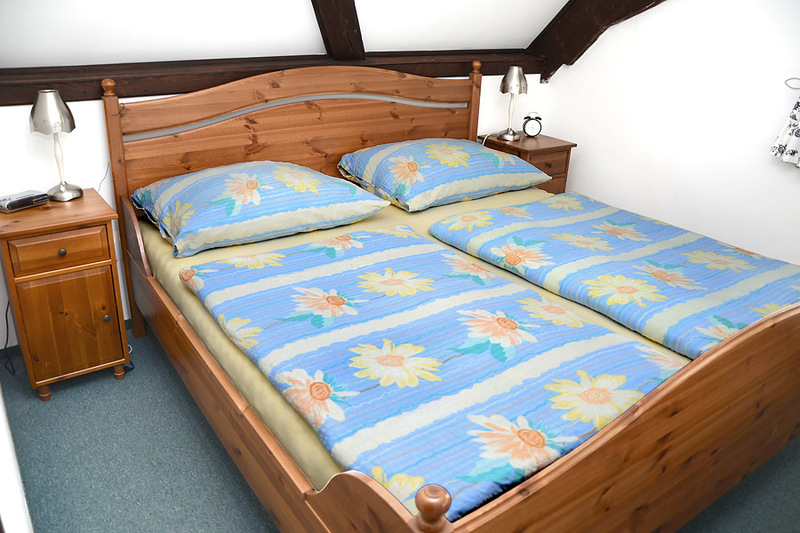 (2-3-4 beds in one room - we can arrange an extra - bed). 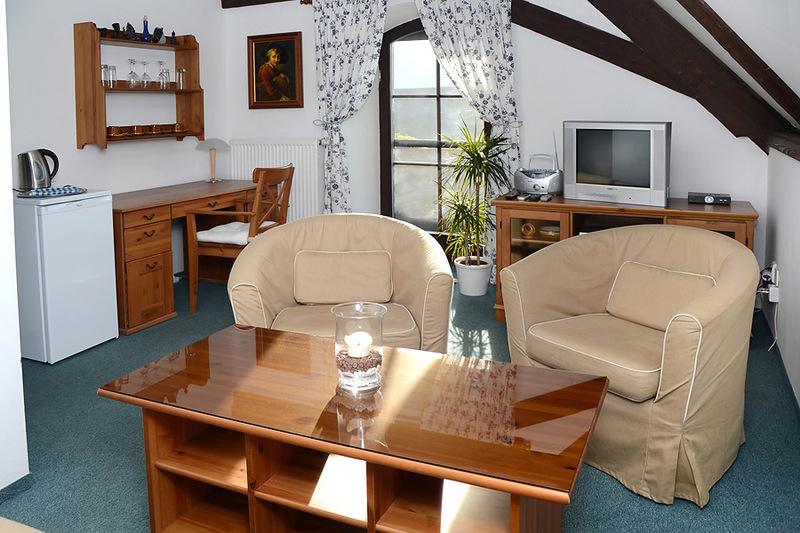 Six suits of rooms in our hotel have got a bathroom and a toilet, a furnished kitchen, TV / SAT, a radio, an alarm - clock and a terrace. One luxury suit has got a safe, a refrigerator, TV / SAT, a radio - alarm clock, a corner - bath and its own balcony. Each suit has got a nice terrace. There are 11 two beds and 2 three beds - rooms with a toilet and TV / SAT. You can borrow a TV at the reception.